Despite living in the digital age, building offline connections and personal relationships is more important than ever. 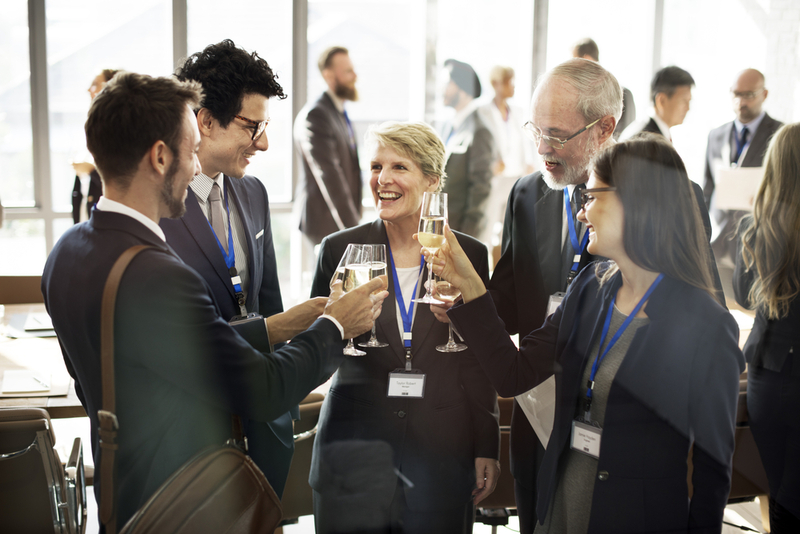 Events, whether they are social or industry-specific, give business owners and employees the opportunity to network and make connections with people they wouldn’t usually have the chance to meet. After all, business is all about who you know, reputation and word of mouth, so I’ve put together this article to help you get ahead of the game and get your networking shoes on to mingle like a pro. I’ll share examples of how the Relevance team uses events as opportunities to network and promote our clients’ brands. Why network at business events? An event is really only as good as the people attending it. Expanding your circle is never a bad thing and creating mutually beneficial relationships will help your reputation and business thrive. That’s because you will be sharing information and giving just as much as you receive. If you can help one person out and they become successful, you can reap the benefits of their achievements when they remember how you helped them and return the favour. Obviously, you will need to keep in touch and build a professional relationship, but something as simple as introducing them to a business associate or giving them a discount on a service can bring unexpected advantages in the future. Focus on quality, not quantity in the contacts you want to make and the relationships you want to nurture. This involves taking a systematic approach to networking. Time is money in business and if you attend the wrong event, you could be wasting both. Before you attend any event, evaluate your current network to identify what connections are bringing positive results and which results are missing. Then narrow down the events most likely to be attended by the types of people you want to meet. Decide your purpose for attending the event. It could be any number of reasons, including meeting potential investors, increasing awareness of your brand, supporting an organisation/client or perhaps just catching up with friends, colleagues and business associates all at once. Relevance frequently attends events to support our clients or our chosen charity, Chances for Children, which we assist with web marketing. Industry – consider the industry that the potential event appeals to. Even if the industry is not directly related to yours, there could be the opportunity to make key contacts from the industry that you’re interested in. Testimonials – has the event been recommended to you by people you know? What’s the buzz on social media? Do your current clients attend? Location – if it’s local to you, then there is more reason to attend since time and costs are minimised and potential clients could be locally-based and more keen to work with businesses in the same region. Professional needs – how does it align with your business needs? If you need to sharpen your skills, expert-led seminars and panel discussions might be better than simple mix and mingle events. At Relevance, we aim to be the best in the business and learn from the best in digital marketing, and that’s why we attend events like BrightonSEO, which hones our skills, keeps us relevant (no pun intended!) and helps us meet like-minded people in the industry. How do you know that prospective clients are going to be at a networking function? Experience – this involves some trial and error as you go to a couple and see what type of people attend them. Because of the cost involved in this, you might be able to find out from your current contacts and people in the industry. Check social media – people usually promote the event they are attending to encourage others to go. Search for the event with a hashtag on Twitter to get the best results. Likewise, ask your followers who has attended and what they thought of the event; word of mouth is important. 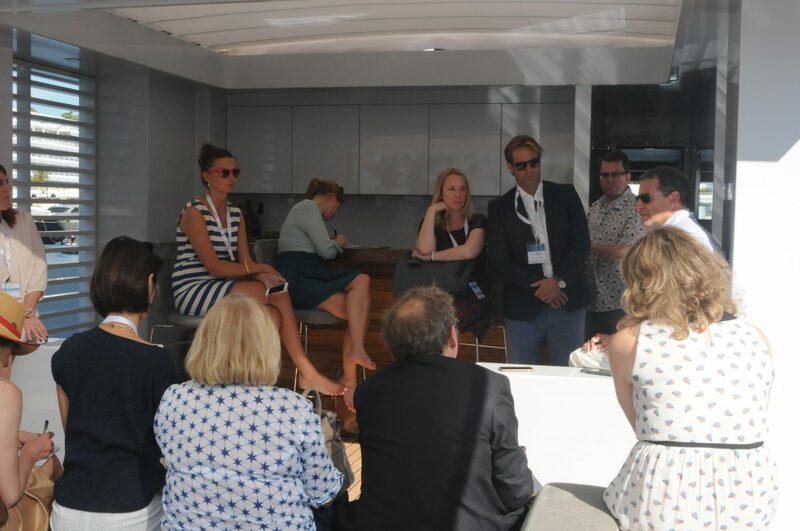 Go where your target market goes – if you work in yacht brokerage it follows that you would go to all the big boat shows such as the MYBA Charter Show and Monaco Yacht Show. At Relevance, we know the people we want to meet attend luxury events so we attend all the big name events in a range of industries from car shows to yacht exhibitions. Contact the organiser – they might not give you the names of who has attended previous events, but they will probably give you some examples of professions and roles. Some organisers even release a list of guests prior to the event. Host an event yourself – this is a guaranteed way of making sure you know who will attend and have some control over it too. At Relevance, we regularly organise parties for networking purposes. We recently held an office party to celebrate the Monaco Grand Prix. Once you have chosen the events you want to attend, it’s time to get into the right mindset. A positive and helpful attitude will do wonders in approaching others, particularly if you go to an event thinking about how you can help rather than what you can get out of it. This isn’t as counter-intuitive as it sounds; people will notice straight away if you go to an event explicitly looking out for your own interests. It can be something as simple as recommending a restaurant or website to someone, but your commitment and interest in genuinely helping will be remembered. The key is to follow up with an email offering some kind of resource or advice related to what you know about your new contact or their circumstances. 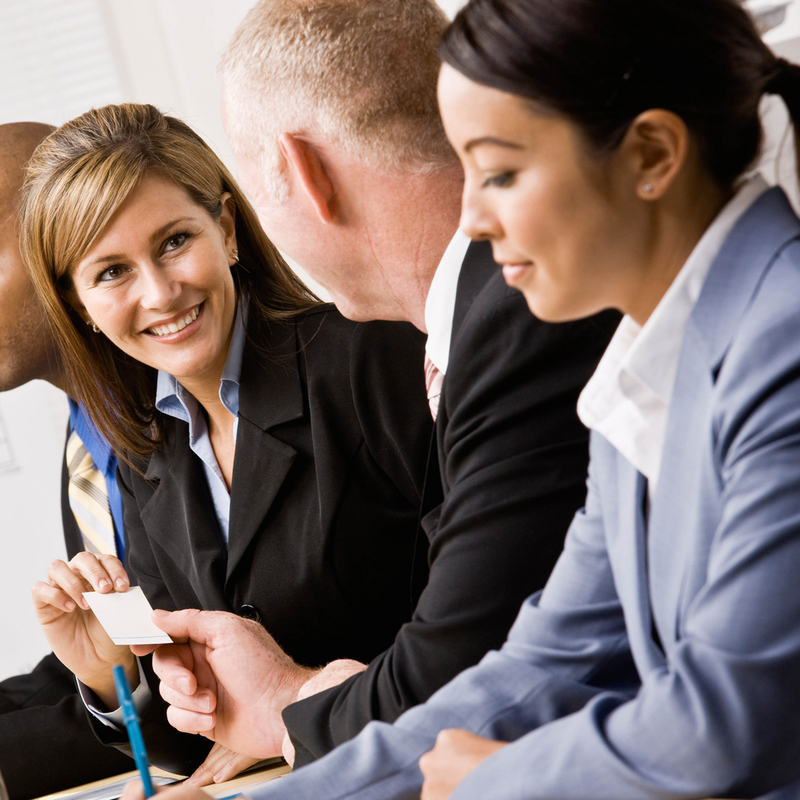 Introducing people is an easy step that can be reciprocated further down the line. If the introduction is successful, your new contact will be eternally grateful. The subject of conversation doesn’t need to be about business, it could be about where they’re from or any similarities in hobbies, lifestyle or families. Focusing on others is particularly useful if you’re shy or introverted as it takes the attention away from you. People usually love talking about themselves so if you ask lots of questions, they will enjoy speaking to you. In networking, you should take the time to listen as much as you speak because relationships are rarely built on one-sided conversations. By listening to someone’s needs, wants, and similarities, it’s not only easier to build rapport, but you can also assess how you may be able to help each other. Focus on making genuine connections rather than handing your business card out at every opportunity. People won’t remember you if you just dole out your card indiscriminately, so try and be helpful to them or make a connection in the ways described above. This way, they can put a face to the name on the business card they find in their pocket days later. Similarly, spend more time networking with current contacts than courting new ones because nurturing current relationships requires less work but promises more results. Existing clients have already (presumably) grown to know, like and trust you and they come with an in-built network of potential new contacts. Relevance is a member of several prestigious clubs and business networks, such as Club Vivanova, an international business networking and premium wine club in Europe. Our membership in these clubs allows us access to the most exclusive events, offering an unparalleled opportunity to meet other businesses and introduce them to our clients. I recently attended a Russian Easter lunch that was organised by Club Vivanova and had the chance to socialise with other CEOs and entrepreneurs in a relaxed setting. At the same event, our client, men’s fashion label 209 Mare, put on a fashion show and we were able to promote their work in person, not just online. The Relevance team frequently attend events with (or on behalf of) our clients to promote their brand as part of our services. We’ve seen first hand what a positive impact that prioritising our clients can have. 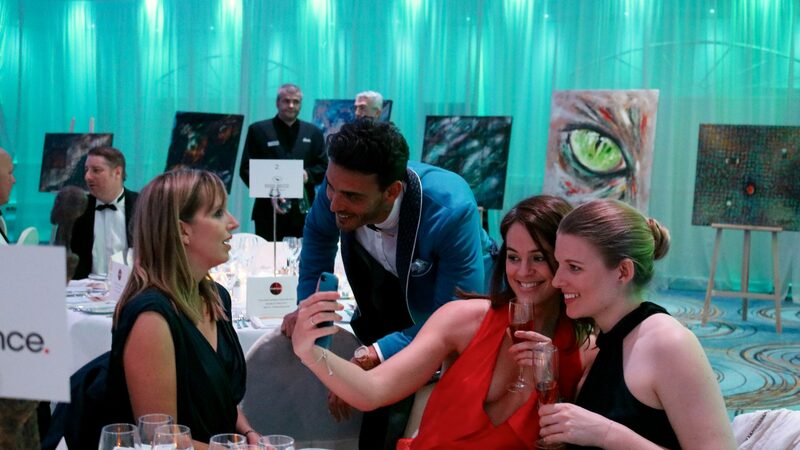 For example, at the Monaco Grand Prix a couple of weeks ago, we were able to attend the event at a hotel we promote and we mingled with some of our clients and recommended their products and services to others. This positive PR is beneficial to both Relevance and our clients. Earlier this year, we attended a VIP event that was sponsored by our client Svalbardi, a luxury water brand. Unfortunately, Svalbarði’s founder and CEO, Jamal Qureshi, was unable to attend so he asked Relevance to represent his company at Sir Hubert Von Herkomer Arts Foundation’s 2017 Annual Exhibition in London. The high-profile exhibition featured works donated by Rankin, Banksy, Iain McKell and other famous artists and photographers and was attended by high-profile figures in the arts and media. Relevance made new contacts and brought Svalbardi’s brand to the attention of its ideal target audience. Social media is great for building and maintaining relationships, but it is no substitute for face-to-face networking. A good networking plan involves networking with purpose and then nurturing those relationships online and in-person. 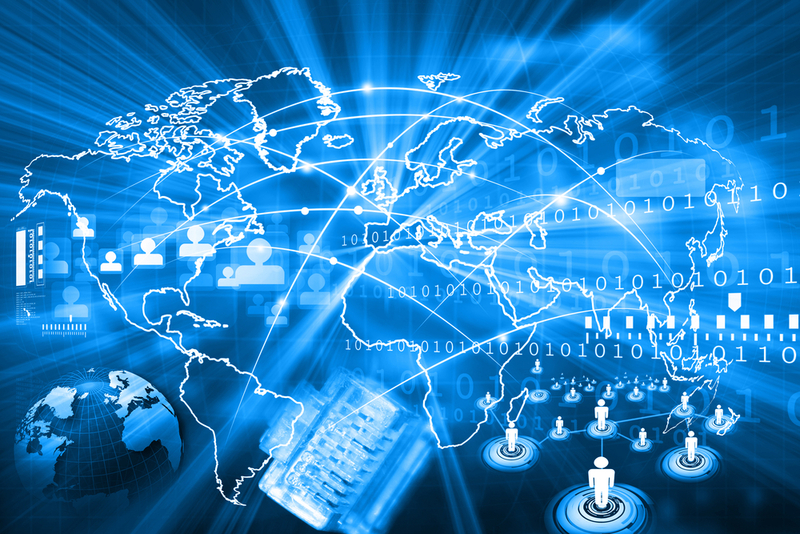 If you would like Relevance to help with your networking efforts both on and offline, please get in touch with us.